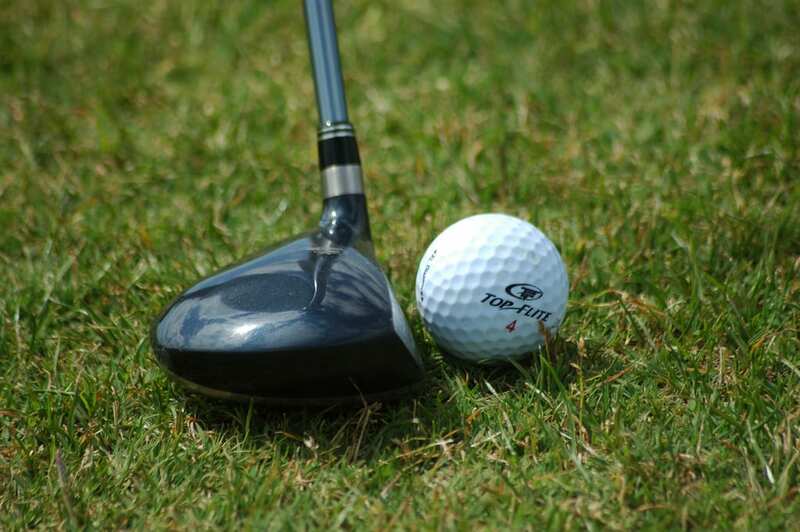 I work out at a small health club near my home, mainly to stay flexible so that I can enjoy golf, my favorite sport. The manager of the club is a brother in the Lord and was showing me some new exercises when I lost my balance and took an awkward fall that dislocated my left middle finger. The finger popped back into place but about a month later, it still didn’t seem to be healing correctly. I called my doctor who referred me to a hand specialist. Since I now work for myself, my health insurance is not what it used to be when I worked for a major corporation. With that in mind, I was concerned that surgery would be required and cost thousands of dollars. So I prayed that my finger would not require surgery and that the specialist’s fees would not be too expensive. The examination showed no fracture and no need for surgery. Then I was told on the way out that I had a credit from a few years ago and that there was no charge for the services. To top it off, I was even given a voucher for my parking. I had to pay a grand total of $3.50 to exit. Once again, I was reminded that the plans that God has for us are greater than we can even imagine. He can and will do so much more than we know to ask for. He loves us that much!